Whenever I go over to the US I plan a few months in advance what I want to buy when I get there. The reason for this is because everything gets hectic when your on holiday so when you have the opportunity to get near a certain brand you just need to grab (pay!) and go. 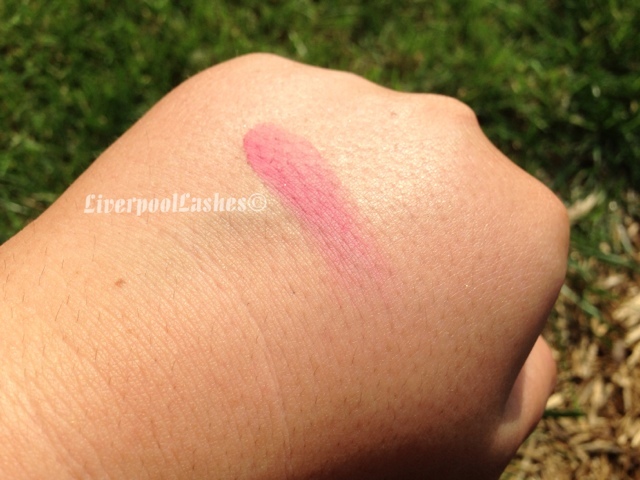 One of the items on my list was Wet N Wild's blush in Heather Silk. I saw one of the You Tuber's talk about it and have since watched other videos with people mentioning it too. 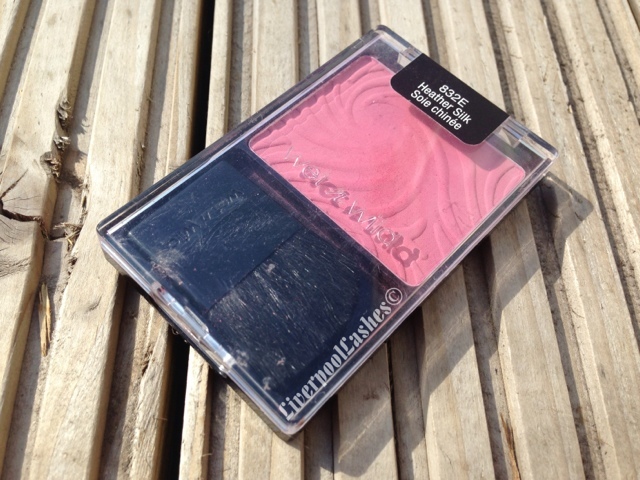 This blush is a mid toned pink, almost a dusty rose colour, matte shade. It blends well and so easy to work with which is suprising for the price. I love matte blushes because I just find that they look so much more natural and I can always add shimmer if I want to. I love how large the pan is as well, you get an awful lot of product for $1.99 so I'm keen to try others from the line when I return to the States next month. The bottom line is... if you have the opportunity to buy this brand or order online I would highly recommend it. 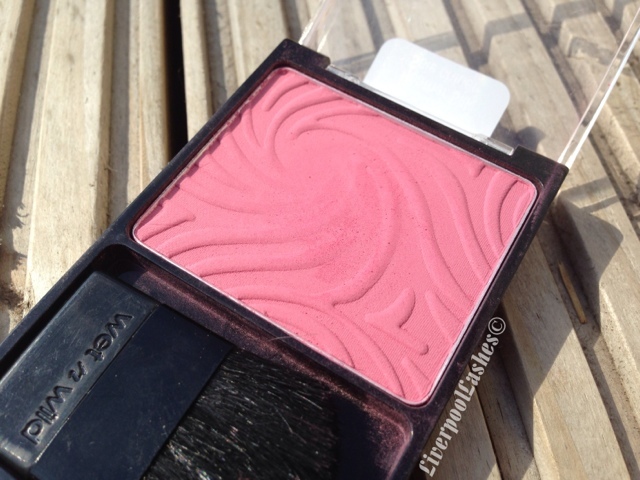 It blows my mind when I think that if I saw a swatch of this blush I would assume it was from a more expensive brand like MAC. Note this one as one to check out!